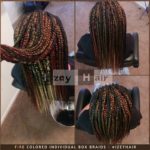 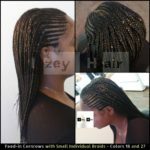 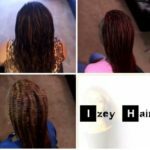 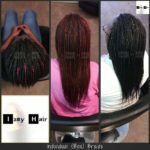 Feed-in Cornrows is commonly referred to as (Feed-in) Feeding Braids. 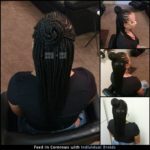 Some call it Cornrolls. 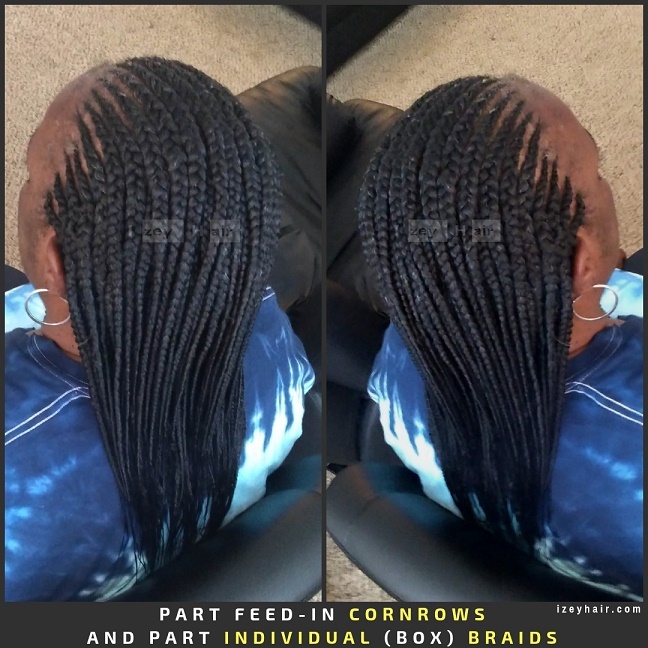 I used Xpressions Braiding Hair. 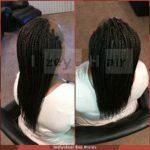 Color 1B.